If you are one of the lucky people to be picking up or have already picked up your shiny new car and you have been offered the dealer applied paint protection system, you may want to read on to find out why the system we offer is not only an all round far superior package but better than that, it’s probably less expensive too. 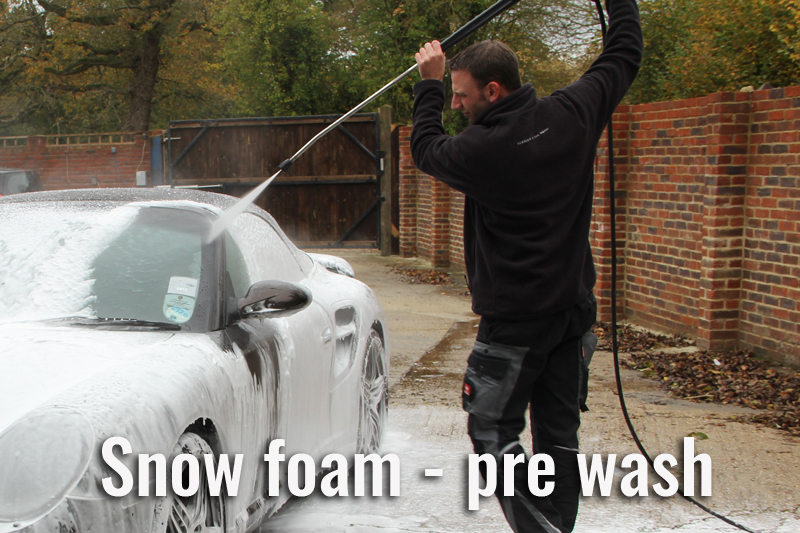 Unfortunately, in recent times, delivering customers expensive and well earned cars in an “as new”condition just doesn’t seem to be as much of a priority as the price it costs to get the work carried out from inexperienced, contract car cleaning companies. The end result… a less than satisfactory look and possibly a protection coating that could fail within a few months, something that can be so easily avoided by having the vehicle prepared and protected by a true professional with over 15 years experience in the car care sector. 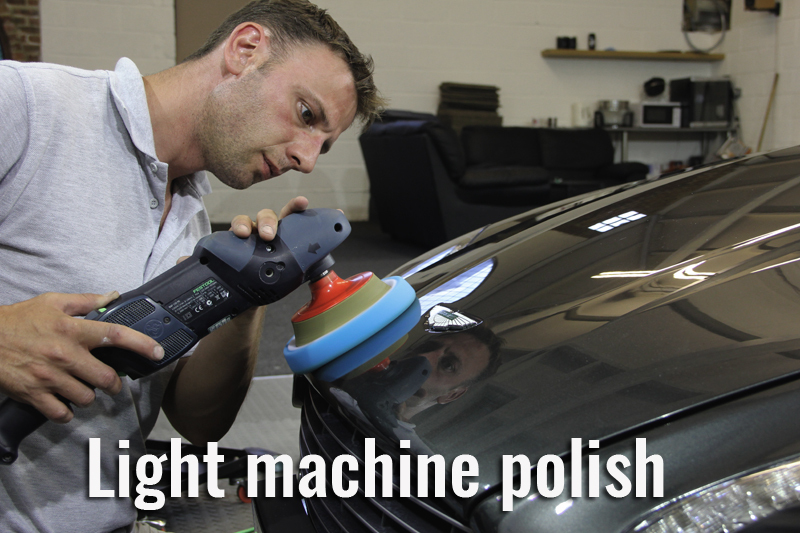 A professional who takes a huge amount of pride in the cars that come through the doors.If you decide to go for our ‘New Car Protection’ package you can rest assured that the prep stage of the service is such that it guarantees you will get a car that looks as it should… New. During the build stage, transportation and storage of your new car there is every possibility that it will be subjected to what’s known as environmental fallout, this can be anything from air borne pollutants, aviation fuel and rail dust to name a few. 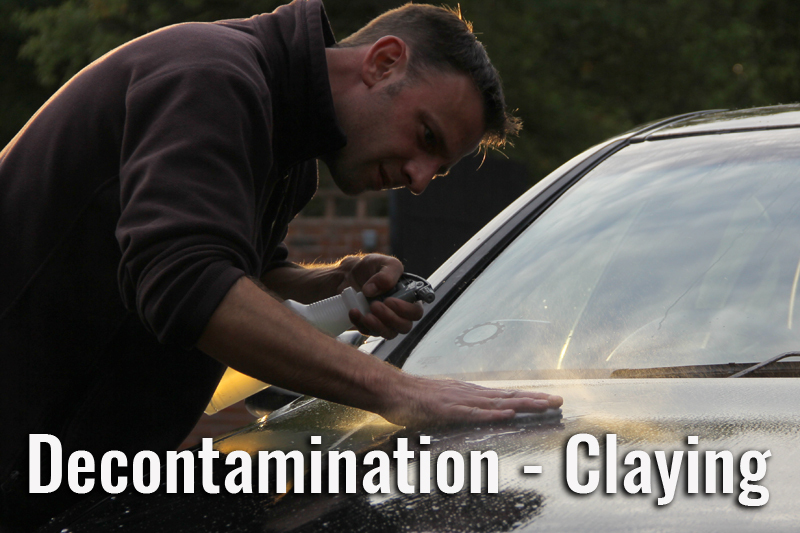 Through no fault of their own, employees of many main dealers across the country either aren’t aware that this is a problem and carry on preparing your car leaving these contaminants embedded in your paint or more commonly don’t have the experience or time to make sure these are removed effectively. This has two subsequent impacts. The car is left looking dull and lifeless. Any protection product applied simply cannot adhere to the paint properly. A great exaggerated analogy I often explain to customers is “It would be like trying to paint a wall covered in dirty sandpaper or painting smooth, clean plaster” Which surface is the paint going last longer on? The preparation we carry out is thorough and meticulous to ensure you get a product that lasts years not months. When you’re offered the paint protection from a dealer, what you will receive is an out dated, scientifically inferior polymer based product. 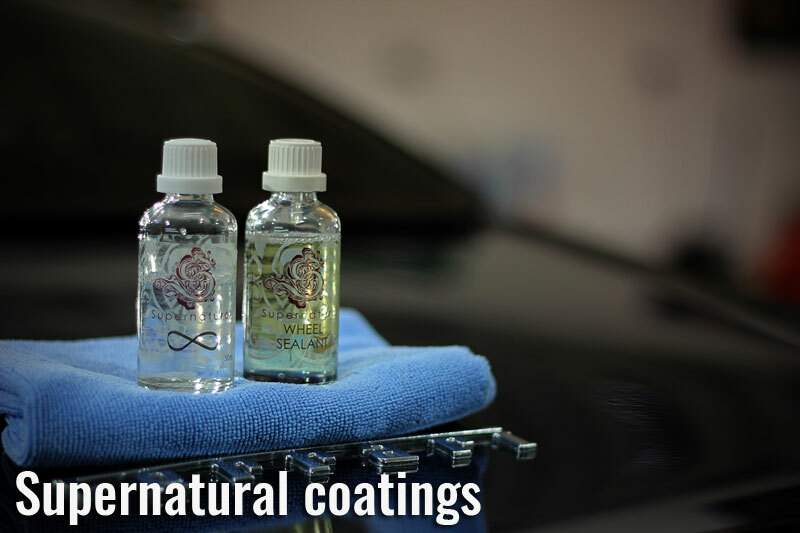 In the real world these products are unable to live up to the bold claims made, like, “6 year guarantee” or “never polish your car again” Through many years experience, these products often fail way before the stated durability.The systems that I at Ideal Valeting & Detailing provide are state of the art Ceramic Si02 (quartz) technology. A scientific breakthrough in long term paint protection. 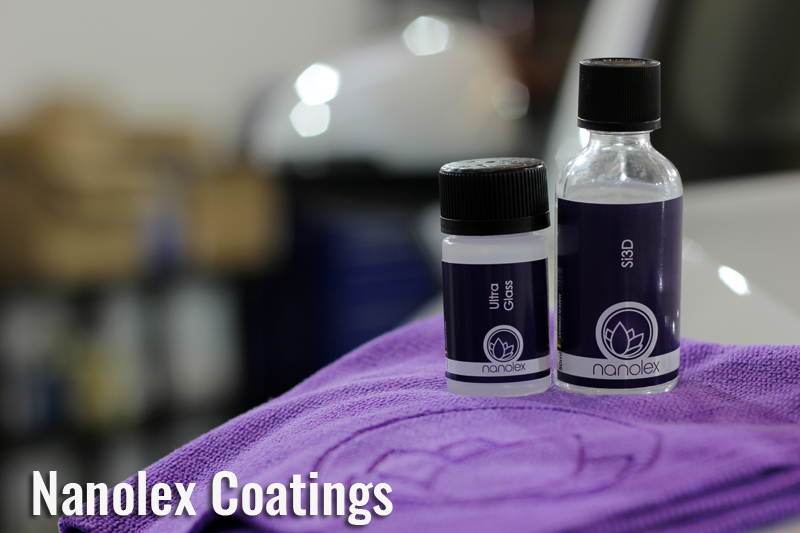 When applied and left to cure, these products actually leave a super hydrophobic, very thin, very hard glass like layer over every painted surface on your car. It’s this layer that give your treasured new purchase the long term protection and gloss it deserves. It also helps the vehicle to stay cleaner for longer and easier to clean when it does get dirty. Included in the package is alloy wheel and exterior plastic trim coating and also long life rain repellent for all the exterior glass. You really do get an extremely comprehensive protection system. And the best bit, it’s probably not as expensive as you think. So, if you are about to take delivery of a new car, why not get in touch for a quote or even some unbiased advice about the best way to care for the new arrival.